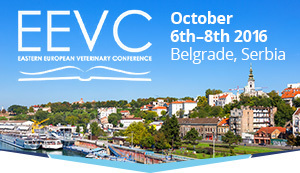 This year sees the first Eastern European Veterinary Conference hosted in Belgrade, Serbia on 6th - 8th October. Working together with the BSAVA, the event has been founded by a partnership of Eastern European Small Animal Associations including Bulgaria, Croatia, Romania and Serbia. 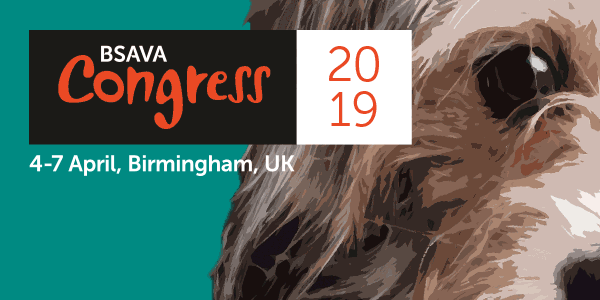 BSAVA is supporting EEVC as part of its charitable aims promoting education and science; this event will ensure all vets in Eastern Europe can access affordable, quality CPD close to home. This new conference will offer cutting-edge international speakers, the largest regional trade exhibition and unparalleled opportunities for professional networking, during an affordable, high-quality, 3-day annual meeting. 'As an established and successful Association, BSAVA has for many years supported professional initiatives in developing regions; for example, the WSAVA Sub-Saharan African CE Programme, our International Scholarship Programme and development of an on-line resource for veterinarians in developing countries, produced in partnership with Worldwide Veterinary Services.